How well do you think you adhere to the First Commandment to worship no other gods besides the one true God? Do you think that because you “believe” in the one true God, that you’re good? Think again. 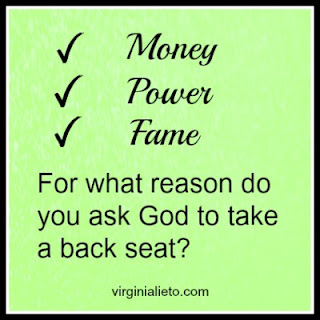 When we place money, power, fame, or anything else first in our lives, we ask God to take a back seat. By doing that, we violate the First Commandment. Do You ask God to Take a Back Seat? 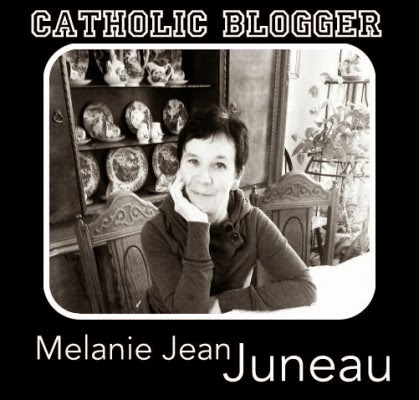 Why do Catholics pray "unto an idol of wood, metal, stone, and the like?" I'm pretty sure that was what a chap meant by "is this stones and wood true?" "is this stones and wood true ? "... #TheTruthCaster: ... praying, gazing unto an idol of wood, metal, stone, and the like." (Response to a Twitter post) As a convert to Catholicism, I can see why some non-Catholics sincerely believe that we're idol-worshipers. We're not idolaters, but I've long since stopped trying to convince zealots that their preferred reality isn't entirely accurate. 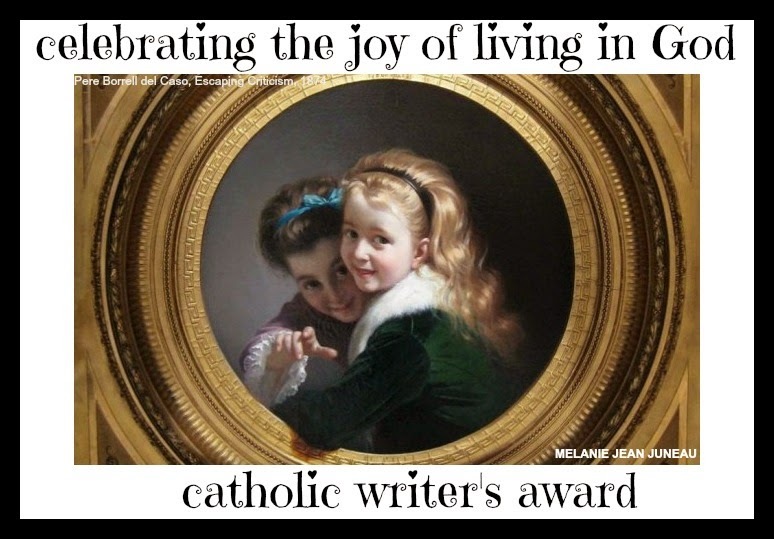 On the other hand, those comments started me thinking about Catholic churches and art, and reminded me that I haven't talked about art and idolatry for a while.